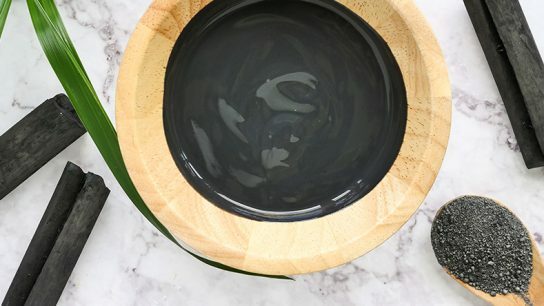 Tips and reviews that’ll enhance your natural beauty and empower you to make safe, healthy and gorgeous choices. What you put on your body is just as important as what you put in it! 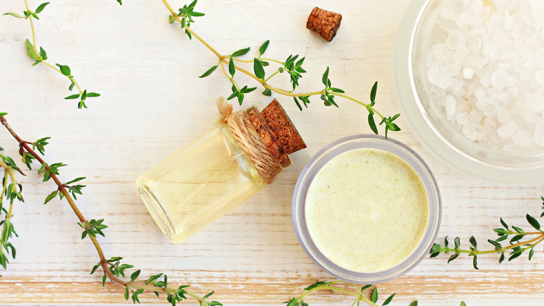 Try these recipes for healthy beauty straight from the kitchen. 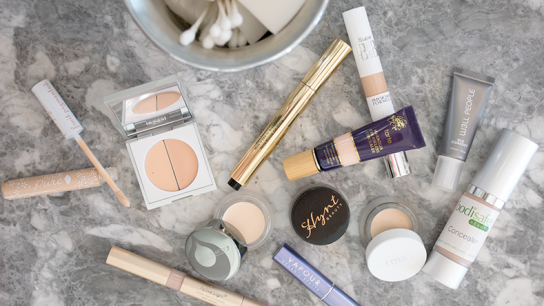 I'm opening my makeup bag so you can see my safe, non-toxic and cruelty-free favorites for glam time! 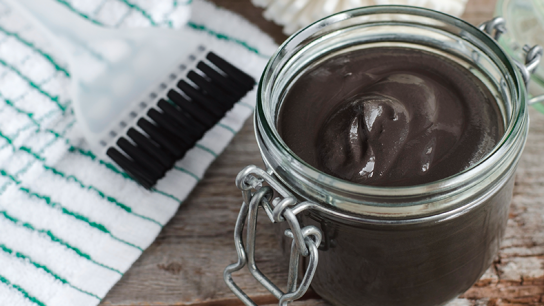 Thinking about trying activated charcoal but not sure if it lives up to the hype? Here’s everything you need to know about this wellness trend. 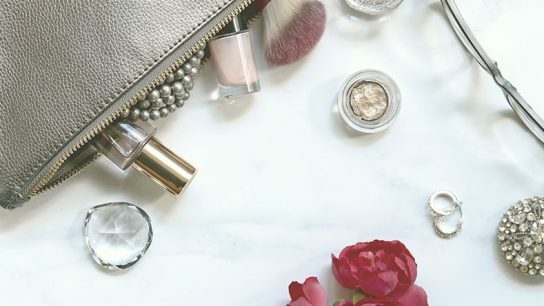 Whether you’re trying to cover up pesky greys or just want to revamp your look with a fun new style, I hope this blog helps you make healthier choices. 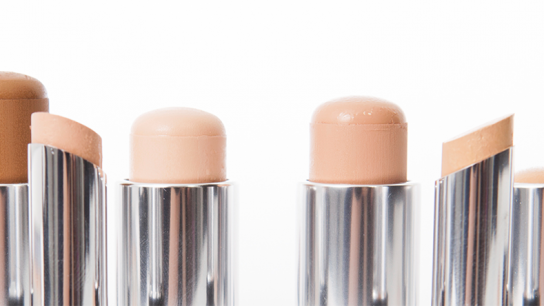 Polling is Open for My Next Beauty Review… Concealer! Dark, puffy under eye circles are often due to a lack of sleep, long hours staring at the computer or too much vino and too little green juice.